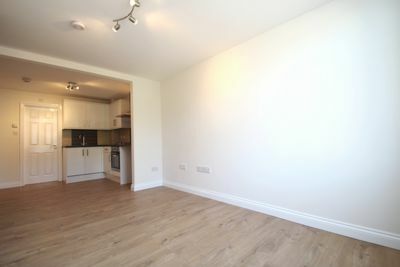 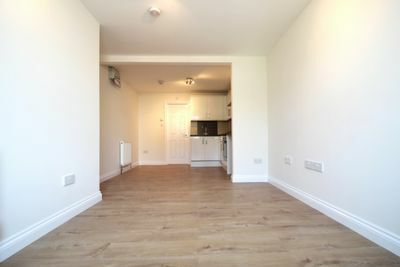 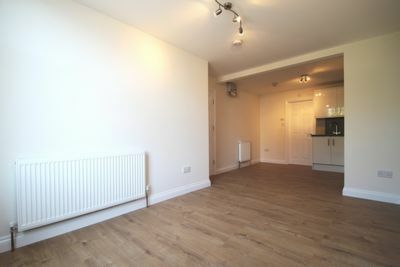 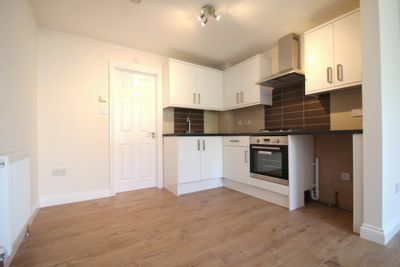 A lovely, brand new 1 bedroom flat that has recently been finished to a very high standard. 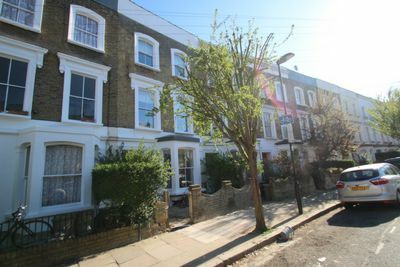 Situated 5 minutes walking distance from Holloway tube station on a quiet and pleasant road and minutes away from a parade of shops and eateries. 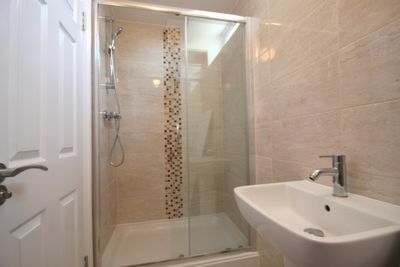 The property comprises of a generous open plan kitchen with all modern appliances, a lovely tiled bathroom with power shower, and large bedroom. 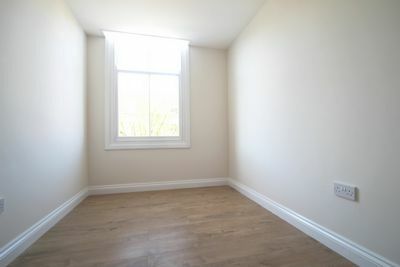 The property is very airy, and has large windows allowing a wealth of natural light, brightening the whole property. 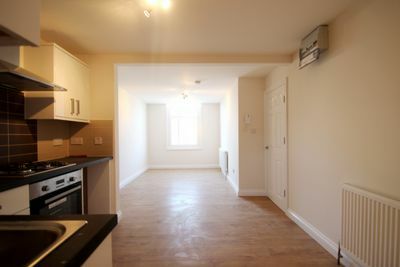 The property is available immediately, early viewings are highly recommended.